No matter what industry or business you’re involved in, there just seem to always be myths and common misunderstandings. Unfortunately, life insurance is no exception, as there are plenty of myths out there about this highly important insurance service. At Laurel Insurance Partners, we believe that our customers should be well-informed when it comes to their insurance provider so that they can get the best deal that truly works with their lifestyle and needs. 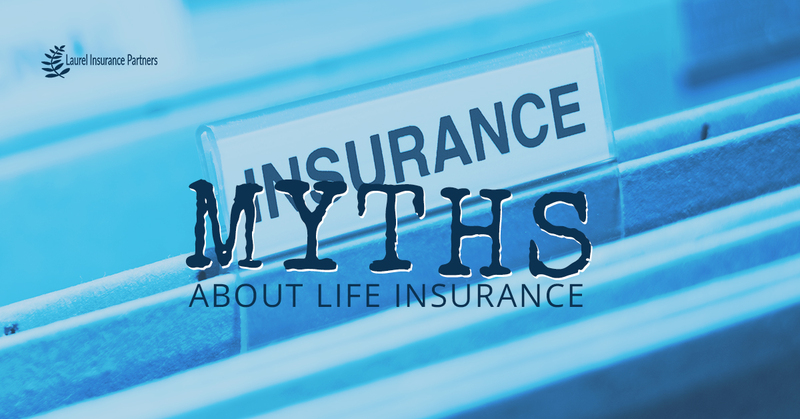 To help avoid any confusion about our services, let’s take a look at a few common myths about life insurance. While this is a logical train of thought, this is not always the case. Even single persons need at least enough life insurance to cover the costs of personal debts, medical bills, funeral bills, and so forth. If you are uninsured, you may leave behind an unfortunate legacy of unpaid expenses for your family or executor to deal with. Coverage is also a good idea in this situation because this is a good way for low-income singles to leave a legacy (not a legacy of bills) to a favorite charity or other wholesome cause. This is also not true. Think about it: the cost of replacing the services formerly provided by a deceased homemaker is probably significantly higher than you think, and insuring against the loss of a homemaker may make more financial sense than you might think, especially when it comes to cleaning costs, daycare costs, and so forth. For many people, their term coverage through their employer’s insurance plan might in fact be enough, but this does not apply to everyone. If you have a spouse or other dependents or know that you’ll need coverage upon your death to pay various estate taxes, then additional coverage might be necessary if the term policy provided through work does not meet the needs of the policyholder. There’s a coverage solution for everyone out there, regardless of your medical condition – some providers specialize in high-risk cases. Additionally, you can choose to purchase a policy that is not medically underwritten at all, just know that they’re usually more expensive and have lower coverage limits. Securing the financial future of you and your loved ones is important, serious business that requires factual information to help guide your decisions. Don’t be worried about life insurance myths, however, because Laurel Insurance Partners has the knowledge and experience to guide you through even the most challenging insurance situations. Questions? 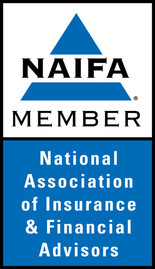 Contact our insurance group now!